Two weeks ago we confirmed that Alphonse Mucha’s Slav Epic collection had finally found a permanent home in Prague. From 2021 the 20 artworks will be exhibited permanently inside Lapidarium, a 19th-century Art Nouveau building that has been abandoned for decades. Click HERE to read the news we published. All 20 Slav Epic canvases will be presented from tomorrow to the public in Prague and Brno, Czech’s second city. The presentation of Mucha’s Slav Epic is a worthy contribution to the important 100th anniversary of the state of Czechoslovakia, the original idea of which was inspired by the Slavic history and its legacy. Starting tomorrow July 19 and until January 13 2019, the premises of the Municipal House in Prague will feature eleven smaller-scale paintings (the largest are on display in Brno) mostly created during the First World War and later on, when Mucha was forced to adapt the original dimensions to the limited supply of canvas from Belgium. Municipal House is connected with the founding of Czechoslovakia and with another work by Alfons Mucha, who decorated the Mayor’s Hall there. The exhibition space of the Municipal House is the most representative in Prague and its Art Nouveau character is very closely related to Mucha’s decorative work. The buildings capacity is not enough for all of its twenty monumental canvases. The canvases are presented from both sides, an original presentation that reveals how the monumental canvases are mounted on the frame. The exhibition at the Municipal House will feature 11 paintings finished by Mucha between 1918 and 1928. Nine world-famous large-scale paintings of the series are exhibited until the end of the year in Pavilion H at the Brno Exhibition Center in a exhibit titled Alfons Mucha: Two Worlds is a exhibit. The exhibition combines two opposing worlds of renowned Art Nouveau artist Alfons Mucha’s works – the majestic Slav Epic and a unique collection of posters. The nine canvases, most of them 8×6 metres, will be located in the main nave of Pavilion H. The collection of Richard Fuxa, with almost two hundred artefacts, including posters, decorative panels, calendars, as well as advertisements for drinks, industrial products, and various social and cultural events, will be located under the pavilions galleries. The collection has grown substantially since it was first exhibited in Prague’s Obecní dům in 2013. As a result, visitors will have an opportunity to see a number of artworks that have never been exhibited before. This exhibition Alfons Mucha: Two Worlds (Click HERE for more information) was inaugurated as a part of a RE:PUBLIC; a Festival marking the 100th anniversary of the founding of Czechoslovakia that took place there between May 26 and June 17. Entrance Fee: CZK 250 full (adults) / CZK 200 reduced (children over 6 years, students, senior citizens) / families CZK 500 (2 adults and 3 children as a maximum). 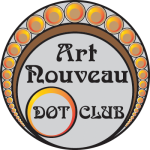 To find out more about Alphonse Mucha CLICK HERE. Prague has plenty of art nouveau to enjoy, so visit it as soon as you can. 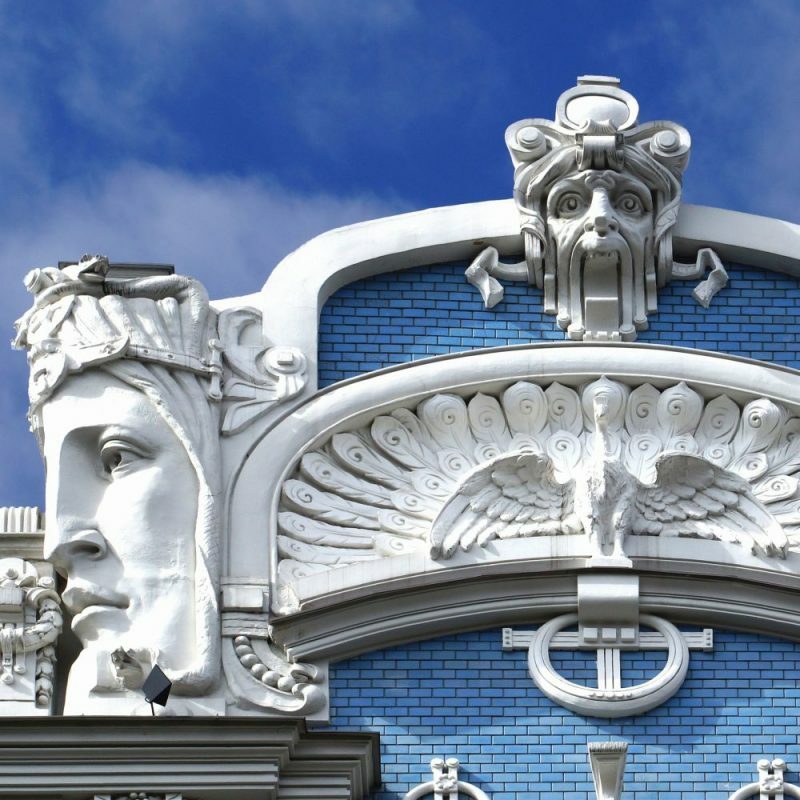 Check our private tours and Book them if you are ready from a day of art nouveau in the Czech capital!